Lake Mary Fitness Boot Camp That Burns Twice The Fat, Gets You Fit And Challenges Your Body Every Time. 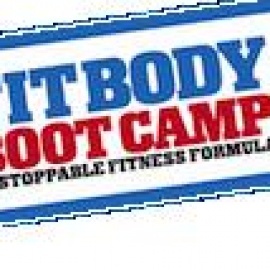 Orlando Fit Body Boot Campâ€™s Unstoppable Fitness Formula workouts are designed to shed your unwanted body fat in the shortest amount of time. My House Fitness, located in the rich community of Oviedo, offers personalized full service and social memberships, a cardio club and wellness workshops.